Janelle In Real Life: Fall Fashion Giveaway (Win $100 to Nordstrom)!! Fall Fashion Giveaway (Win $100 to Nordstrom)!! Hey there friends! Are you ready for an awesome giveaway?! But first, here's a few of my Old Navy faves. Old navy had a fab sale a week or so ago and I went with the intention to only buy baby clothes for my little guy. Well I did do that, but I couldn't resist getting a few things for myself! The prices were too good to pass up. And in other news, I got together with a few other fabulous ladies to bring you a chance to win $100 to Nordstrom! It's a perfect prize for amping up your fall wardrobe and I will be seriously jealous of whoever wins. Enter with rafflecopter below (make sure to complete all of the mandatory entries) and good luck! I almost bought that sweatshirt...guess I should have - you look great! Found you via the link up. It is much too hard to shop for others and not get anything for yourself. Plus that sweatshirt is really awesome! 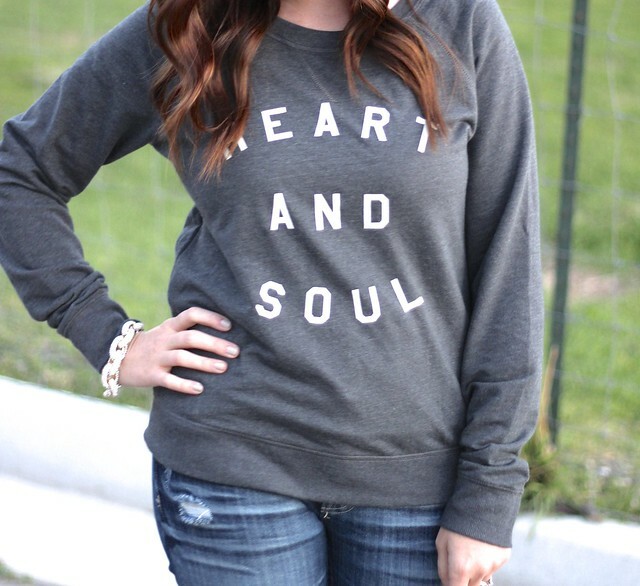 This sweatshirt is so perfect! Just discovered your blog and I am loving your hair and style!! 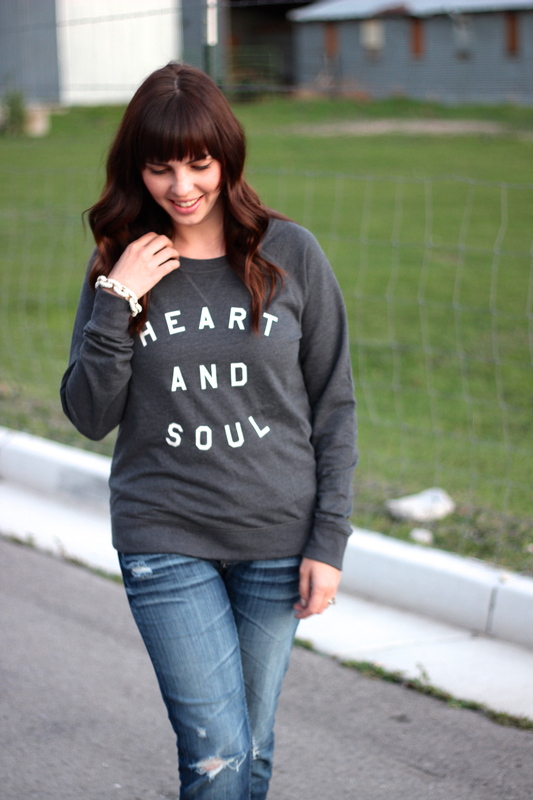 Love that sweatshirt - Old Navy has some really cute things this season! Well stop by my blog and I hope you like it and we can follow & support one another. BTW, how old is your son? Great casual look. Loving the sweater!!!!! That sweatshirt is beyond cute! 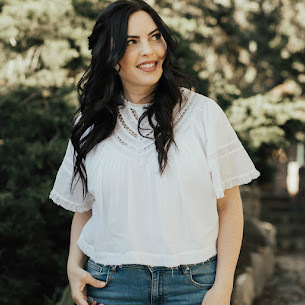 I just bought that sweatshirt over the weekend, so I just had to pop over from the funday monday link up to see how you styled it :) I LOVE the casual, laid back look with the boyfriend jeans & flats. It's comfy but so pulled together. You look great! I love that sweatshirt! Almost bought it myself the other day! Thanks for linking up with Funday Monday! Old Navy has the cutest stuff this fall! 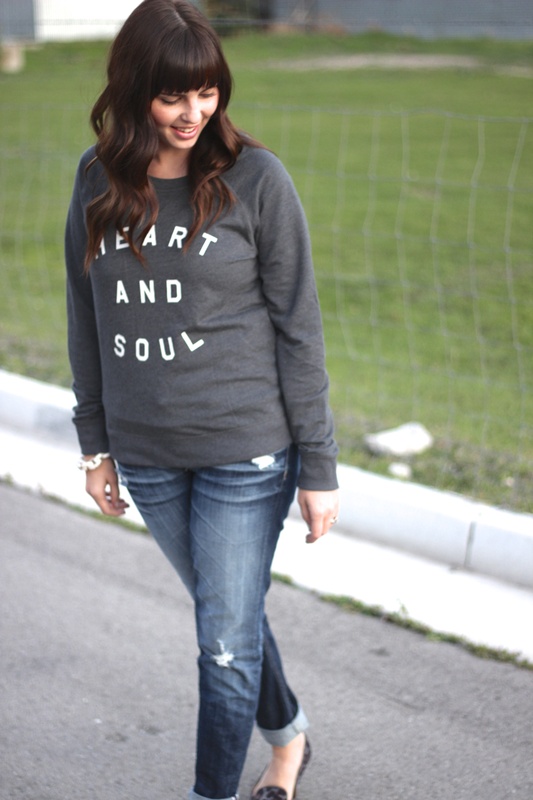 I love that sweatshirt and your flats! So cute!! I love that top!